Noor Inayat Khan was the first female radio operator sent into occupied France and transferred crucial messages. Johtje Vos, a Dutch housewife, hid Jews in her home and repeatedly outsmarted the Gestapo. Law student Hannie Schaft became involved in the most dangerous resistance work–sabotage, weapons transference, and assassinations. 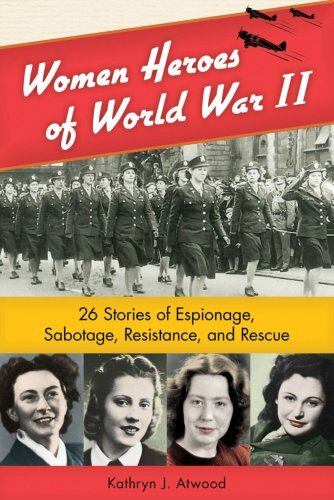 In these pages, young readers will meet these and many other similarly courageous women and girls who risked their lives to help defeat the Nazis. I enjoyed this book. This was a good look into the lives of women who impacted WWII.